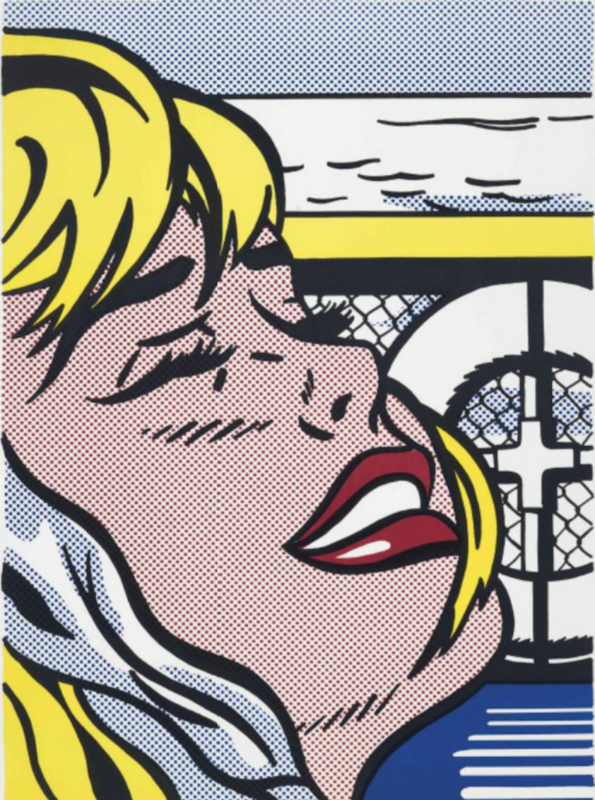 References: Mary L. Corlett, The Prints of Roy Lichtenstein: A Catalogue Raisonne 1948-1997, catalogue no. C. II.6. Note: This is an archived image of another impression; an unprofessional but serviceable photo of the actual lithograph is available upon request.